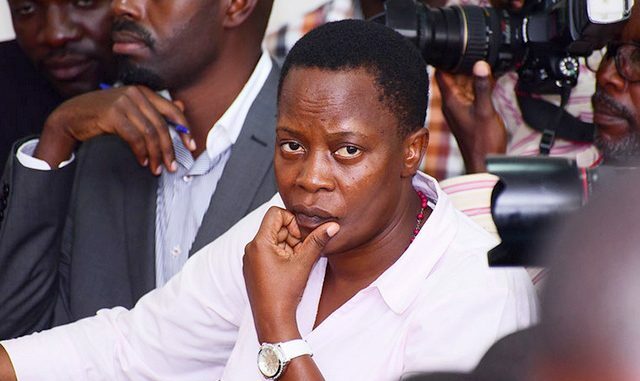 KAMPALA– Nakawa Chief Magistrate’s court has issued criminal summons against Mukono Municipality MP Betty Nambooze Bakireke who is facing a charge of incitement of the public to commit an offence. Nambooze was meant to appear before court today 27th September for mentioning of the case, however, she did not turn up on time. 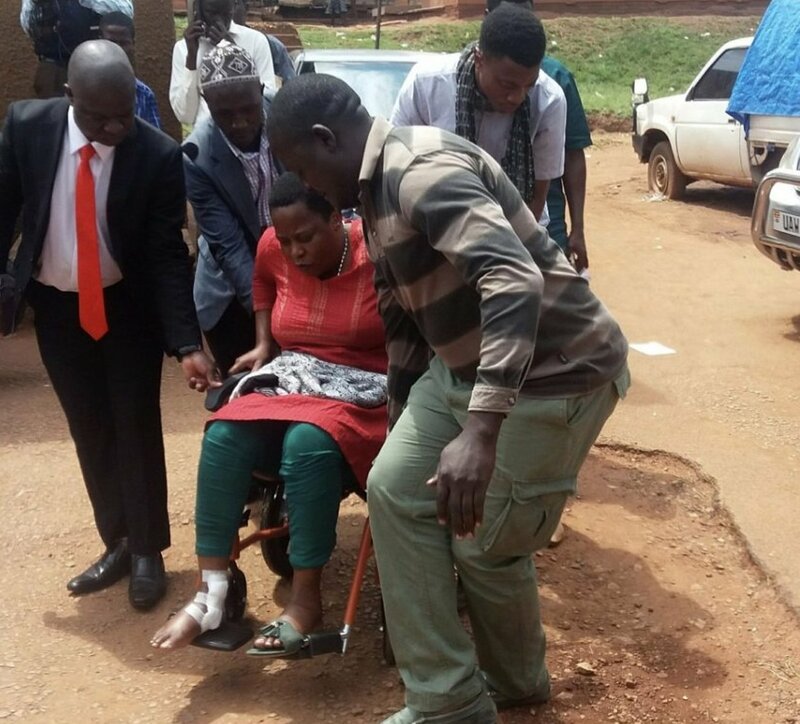 Through her lawyers, Kiwanuka Abdallah and Sam Muyizzi who were in court on time requested the Magistrate to stand over the case for about 30 minutes because their client had first gone to hospital for medication before enduring Jinja road traffic to access court, hence the delay. The trial magistrate Ms Jackeline Kagoya did not entertain the plea, but instead issued criminal summons against her, warning that failure to appear on November 8, court will not hesitate to issue arrest of warrant. However a few minutes after court had adjourned, Nambooze was brought in the ambulance Registration Number: UBD 565A. Addressing the media shortly, Nambooze criticized the decision of Court, stating that, had the trial Magistrate accepted to stand over court for a few minutes, she would have informed court that on 8th November 2018, she will be away to South Africa for treatment. Early this month Nambooze was granted a non-cash bail of Shs5 million. Prosecution led by Ms Ann Ntimba states that Nambooze on or about June 9, 2018, by uttering and posting in the media, incited the public to attack and murder public figures however well-guarded since the government could not secure them.